Today Wikileaks published a gagging order which tried to suppress the latest revelations in the Tiger Woods’ scandal. 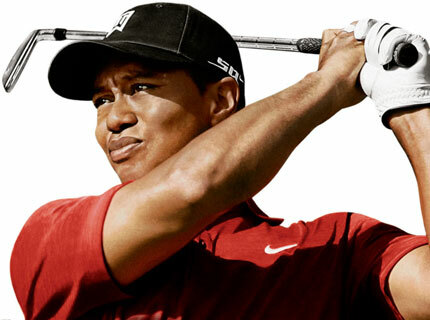 This blog is not interested in the morality at the heart of the Tiger Woods’ case. Tiger can have ten wives if he wants, plus another ten gay lovers, for all I care. What is interesting are the ramifications this case has for Crisis Communications. Recently the role of lawyers has been increasing, as brands and celebrities turn to lawyers as an aggressive means of keeping stories out of the papers. At the same time British media law has been under the spotlight for the ease at which the lawyers can be brought into play. For me, using a lawyer in this instance is like trying to use a sledgehammer to dodge a bullet: a disproportionate use of energy and ineffective. PR professionals are who Tiger needs to be turning to, not over paid letter writers who will be charging through the nose for ineffective correspondence. Don’t take these words the wrong way. Use of a lawyer have a time and a place. However, even if this gagging order had worked, the international nature of media today would have led to the allegations coming out. Not only has the letter been leaked online, but the correspondence outlines exactly what Tiger wants to keep out of the media (have a read if you want to find out the sordid details). I am sure before the day is out the content will leaked online and the whole problem will be blown further out of proportion. Had Tiger turned to a PR professional then a whole host of other, tactics and negotiations could have been brought into play. I feel sorry for Tiger as worse things have happened at sea. What should have been a small problem for him and his family is now being played out in full view of the world. The problem for Tiger is that every twist and turn is just so interesting because of the way it has been handled. Badly.